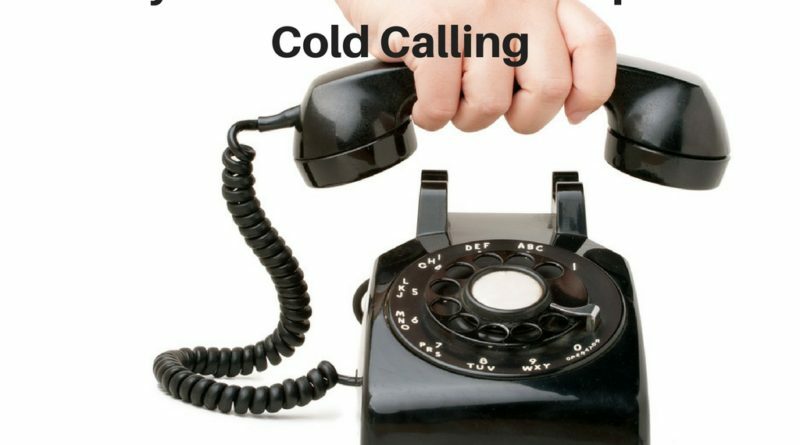 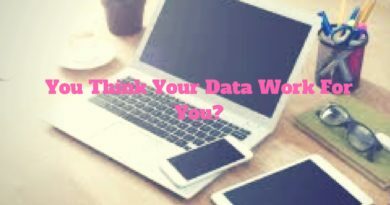 Cold calling is a technique that will always remain in the marketer’s gamut, although will never rise to be the favorite technique nor will drop down to the level that it will be eliminated. 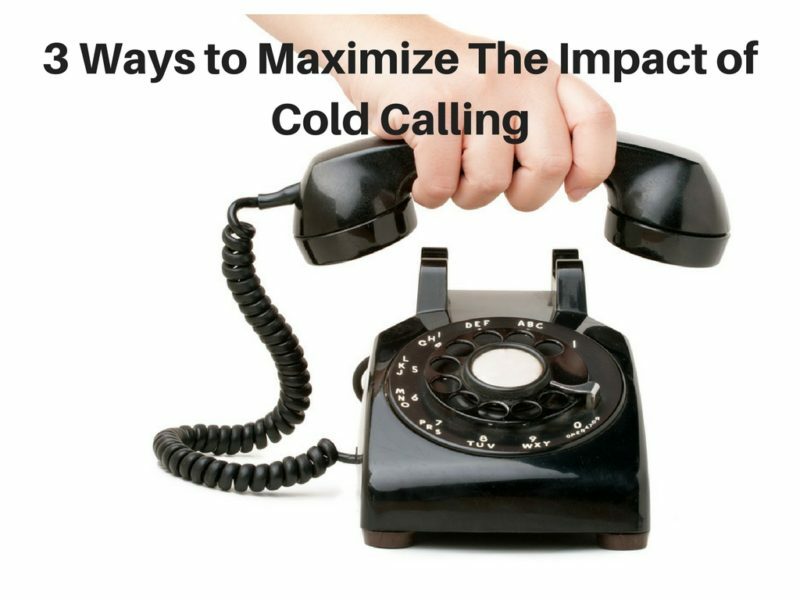 The obvious reason for the former is that cold calling does not really turn out to be as productive as other marketing techniques and the reason for the latter is that it is a relatively inexpensive method to reach out to a large number of customers So, if cold calling is here to stay, the focus should be on how to make cold calling productive and extract the maximum possible productivity from this method. 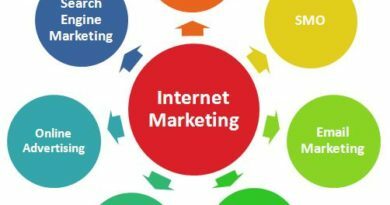 The sales representatives will make the perfect first impression if he is knowledgeable and this will immediately come to the notice of the potential customers. 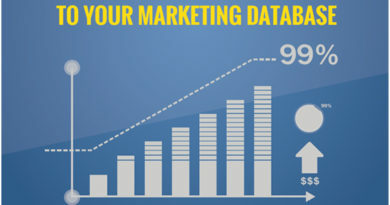 Based on data, enable your sales representatives to strike an intelligent conversation with customers and share the latest happenings of the company and industry with them. 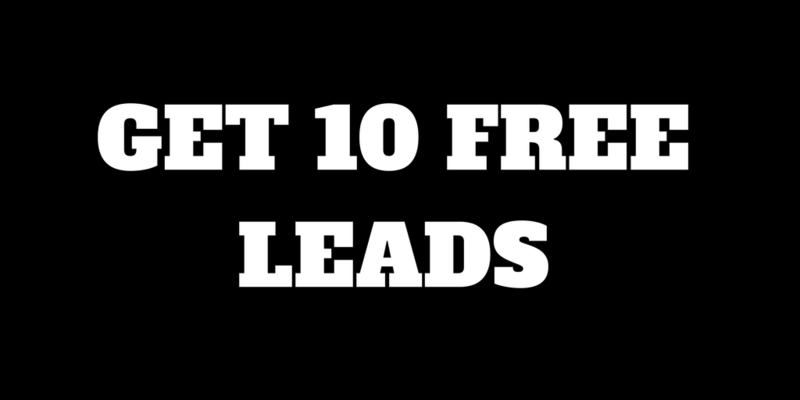 Make ‘smart’ cold calling a habit and see the way it catalyzes your sales funnel! 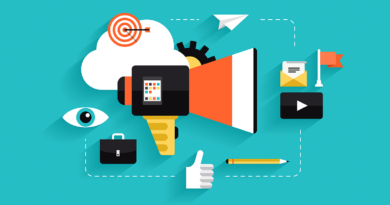 ← 7 Indicators That Your Mailing List Is Technologically Sound!